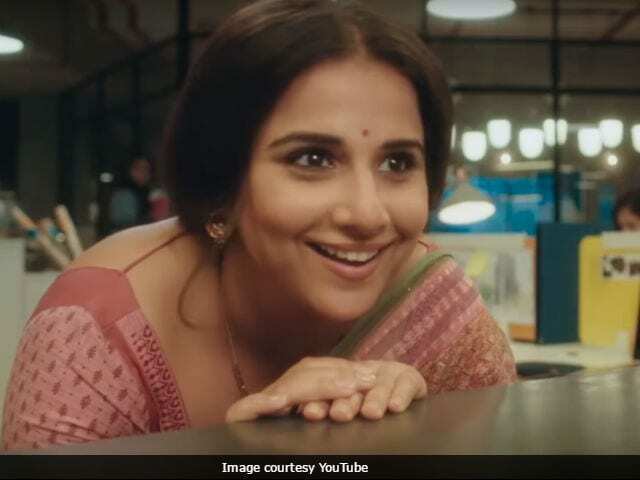 The teaser of Vidya Balan's Tumhari Suluwas unveiled by the makers of the film today and within a few hours it has received a lot of compliment from the audience. Bollywood celebrities like Twinkle Khanna, Anil Kapoor, Arjun Kapoor, Emraan Hashmi, Athiya Shetty and Prachi Desai have expressed their excitement about the film on Twitter. "Loved the teaser of #TumhariSulu," tweeted Twinkle, wife of actor Akshay Kumar, who has co-starred with Vidya Balan in films like Heyy Babyy and Bhool Bhulaiyaa. "#TumhariSulu looks like a story that will leave a smile on our faces & love for life in our hearts!," wrote Anil Kapoor. Vidya Balan's Hamari Adhuri Kahani co-star Emraan Hashmi extended his best wishes to the actress on Twitter. "The film looks like so much fun! 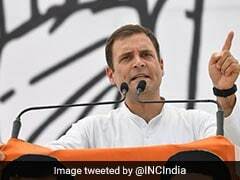 All the best," he tweeted. Vidya Balan will be seen portraying the role of a night radio jockey, Sulochana aka Sulu, in Tumhari Sulu. The film has been directed by noted ad film-maker Suresh Triveni and it has been produced under the banners of T-Series and Ellipsis Entertainment. Tumhari Sulu also features Neha Dhupia, Manav Kaul and Vijay Maurya in pivotal roles. In an earlier interview with news agency IANS, filmmaker Suresh Triveni described Vidya's character in the film as, "fun, happy-go-lucky and grounded." "The film has been handcrafted for Vidya and to have her as a lead in my first feature is an honour. I look forward to seeing the story come alive as I have lived with it for almost a year now," Suresh Triveni told IANS. Tumhari Sulu will release on December 1.